- Give it a Try! Mt Beauty Gliding Club prides itself on running a safe and enjoyable operation. This page contains hints, tips and links to other information to help keep our flying operations safe. Please take the time to regularly remind yourself of these do's and don'ts. Operational information on this website may not be up to date. While every effort is made to ensure this website is current, as a pilot it is always your own responsibility to ensure that you have the latest documentation and that you are aware of changes to rules and regulations. 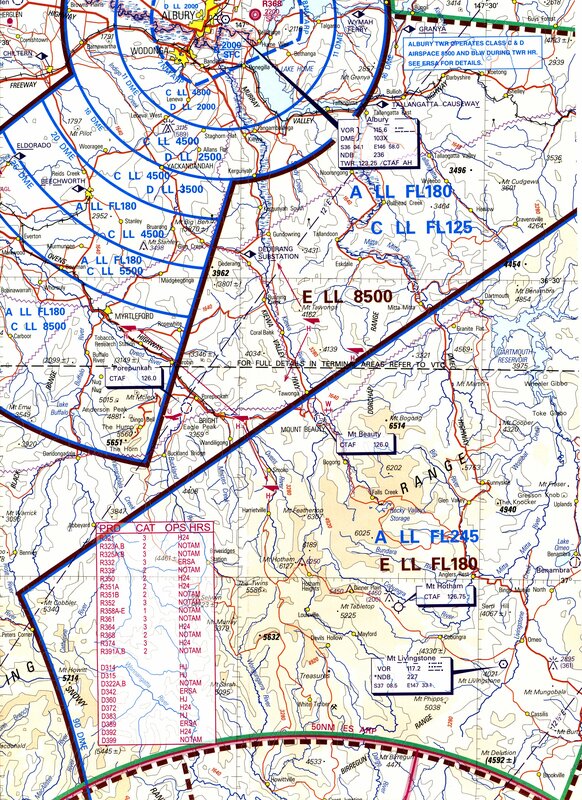 For this reason there are links provided below to the official websites of the organisations responsible for air safety and gliding within Australia. This may not be the latest version. Always check for the latest version at the Air Services Australia website.